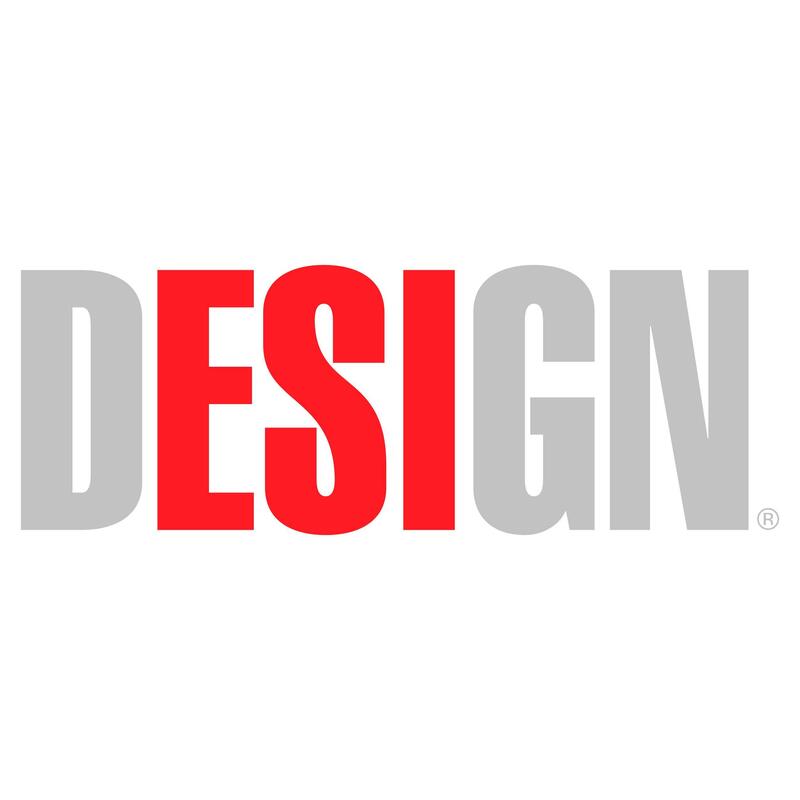 ESI Design has worked on a bunch of STEM-related initiatives over the years. 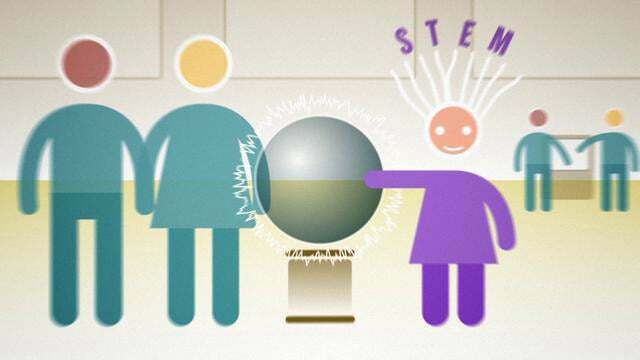 We wanted to make a short video that captured what STEM means to us. I concepted it and wrote it, and here it is.